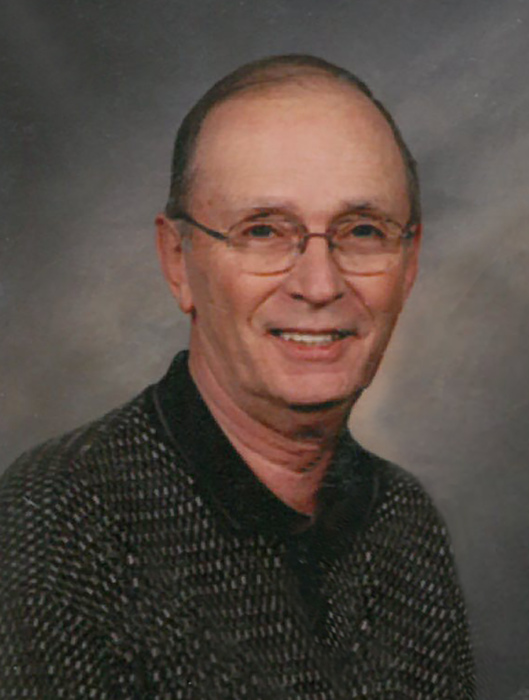 Carlos Miller, 72, of Guymon Oklahoma passed away Tuesday April 9, 2019 at Memorial Hospital of Texas County. Carlos LaRue Miller was born January 9, 1947 in Freedom, OK to William and Gracie Bell Miller. He graduated from Buffalo High School in 1965 and from Northwestern Oklahoma State University. As a United States Army Vietnam Veteran, Carlos served from 1967 to 1970 in the Army Signal Corp in Thailand. On May 19, 1973, Carlos married Edith (Edie) Ruth Winters in Buffalo, OK. Shortly afterward, they moved to Guymon, Oklahoma where they had two sons: Carlos LaRue (C.L.) Miller Jr. and Curtis (Curt) William Miller. Carlos and Edie enjoyed camping, and Carlos was instrumental in starting the Panhandle Sam’s Camping Club that grew to 55 campers. During this time, he helped establish the Forgotten Five Fall Roundup that drew more than 500 campers. One of his favorite camping places was Marshall Park outside of Creede, CO and every year, he and Edie would enjoy the camper and the boys would be kicked out to a tent. Carlos was a strong advocate for the American Legion, holding numerous offices in leadership in Post 31 and statewide. Some of the many things he did was encouraging young men to attend Boys State and passionately honoring the deceased veterans with Memorial Day flag display at Elmhurst Cemetery. Carlos and Edie were active at Grace Southern Baptist Church, where he served as a deacon, on numerous church committees, and was a Sunday School Teacher. Carlos had worked for Panhandle Telephone Cooperative, (PTCI), retiring after 31 years. Carlos enjoyed people and would strike up a conversation wherever he went. He was passionate in everything he was involved in. He was not afraid to speak the truth, even when it was not the most popular opinion. Carlos hoped that when he left this world, he would be remembered as a good friend and neighbor that truly cared and loved people. Carlos is survived by his bride of 45 years, Edith (Edie) Ruth Miller of Guymon, OK, his two sons, Curt Miller of Oklahoma City, OK and C.L. Miller Jr. of Sayre, OK, one niece Tonja Lewis of Alva, OK, one grandson Paul Miller of Guymon, many in-laws and nieces and nephews. He was preceded in death by his parents, William and Gracie, and his brother William (Bill) Miller Jr. Viewing will be at Henson-Novak Funeral Home, 501 NW Fifth, Guymon on Friday afternoon, noon to 7:00 PM. A celebration of life service will be held at 10:30 am Saturday, April 13th, at Grace Southern Baptist Church, 115 NW 10th, Guymon, OK. Burial with military honors will be at 3:30 pm in High Point Cemetery, Buffalo, Oklahoma.